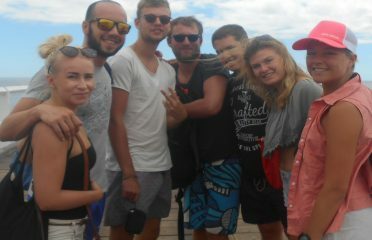 Wander Inn is the best place that suits your exact travelling plans as a short term guest, longer-term guest or a backpacker. As a matter of fact, we remain the best in South Western Australia, and we provide you with great accommodation deals that suit your budget and room request. Our services are of high standards and are aimed towards quenching our clients’ thirsts for quality and value; ensuring they all continually have a great time in Bunbury. The beautiful gift of nature that surrounds us at Wander Inn is a force to reckon with. At Wander Inn, our customers’ concerns become our utmost concerns as well. We add that special touch to your time with us, and help you in achieving 100% satisfaction during your journey’s in and around Bunbury. 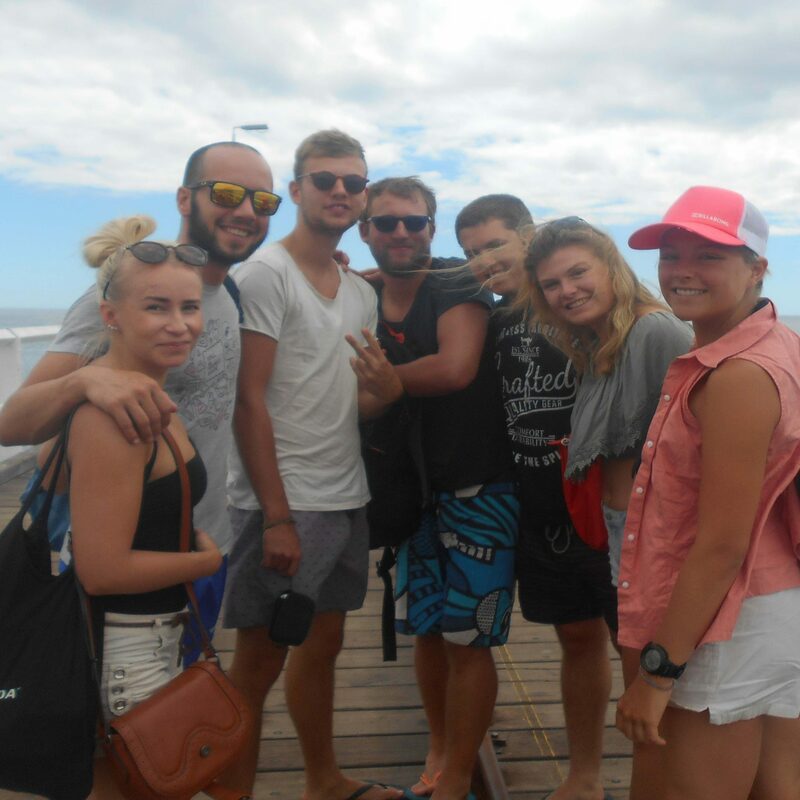 Furthermore, we give travellers, tourists, backpackers that glowing and unforgettable feeling – little wonder our customers always refer their friends, right to us! Enjoy the beaches, Dolphins, shopping, restaurants, coffee drinking, and city centre delights because they are all within walking distance to Wander Inn.